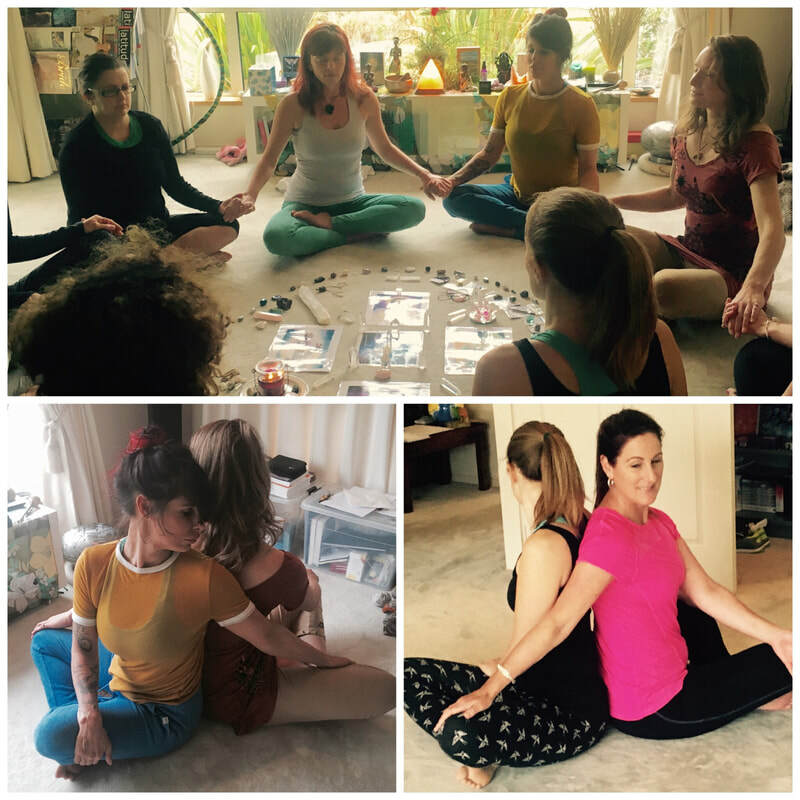 Soulful Women's Retreat - Reconnect to your sacred feminine. 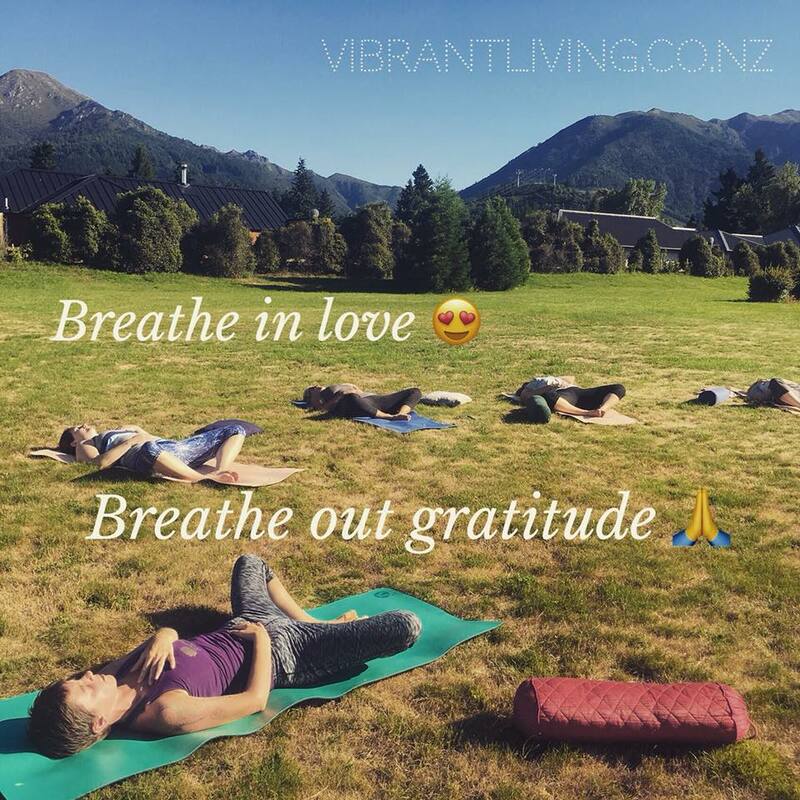 We are passionate about supporting soulful women in our beautiful wellness village of Hanmer Springs. Get ready to tap into your greatest version of your soulful self by attending one of our women retreats. On these retreats you will discover the profound value in taking precious time for yourself to self-care, self-discovery and self-empowerment. Reconnect to your spirit and feel your soulfulness soar. You can expect to leave with enhanced wellbeing, renewed passion, inspiration and harmony in body, mind and soul. Reclaim your soulful light and shine, shine, shine as your feminine rises within your body, emotions and heart. ​The time is now ... ! 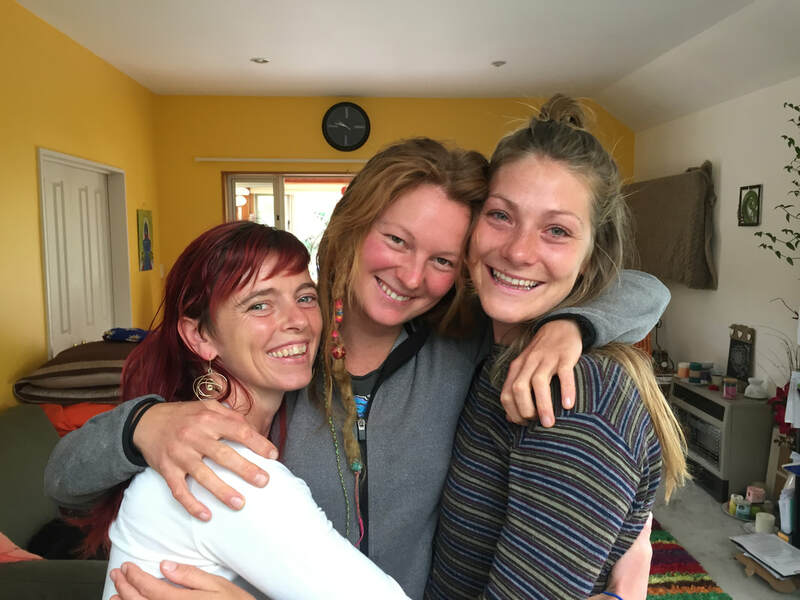 Soulful Women Wellness ~ Retreat packages in Hanmer Springs, N.Z. 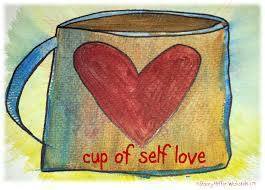 Our Soulful Women Retreats are 3 - 5 Days in duration. They start on a Monday or Tuesday lunch time and complete on Friday or Saturday around lunch time. Or book as a group of 3 + Friday to Monday. ​Please review our daily wellness packages and prices here. We offer 3 unique style of accommodation to suit different tastes and budgets HERE. You can pick and choose what you would like to participate in on our retreats. Daily Goddess Explorations & building your wellness tool kit for sustainable body-mind -soul harmony and health. Other V.L.R Retreats that may be of interest.